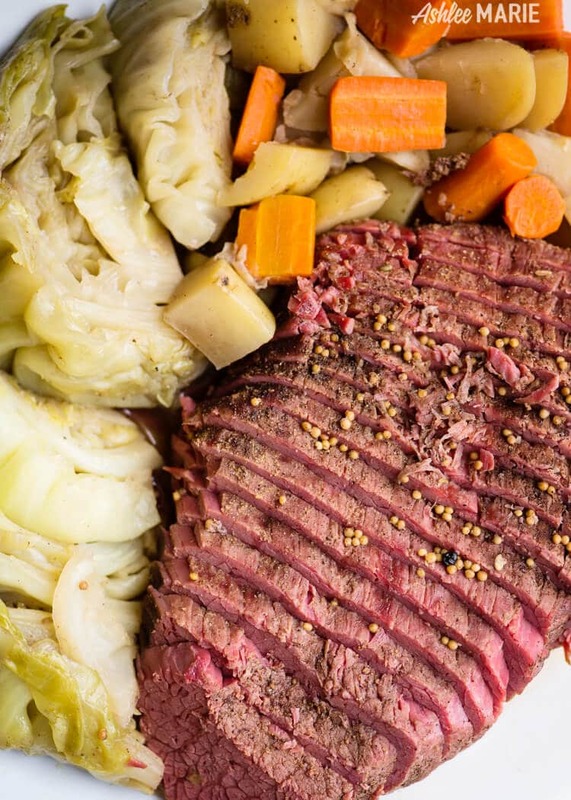 It doesn’t get easier to make this classic St Patricks day dinner than making corned beef and cabbage in a pressure cooker. Easy and delicious and always a huge hit. 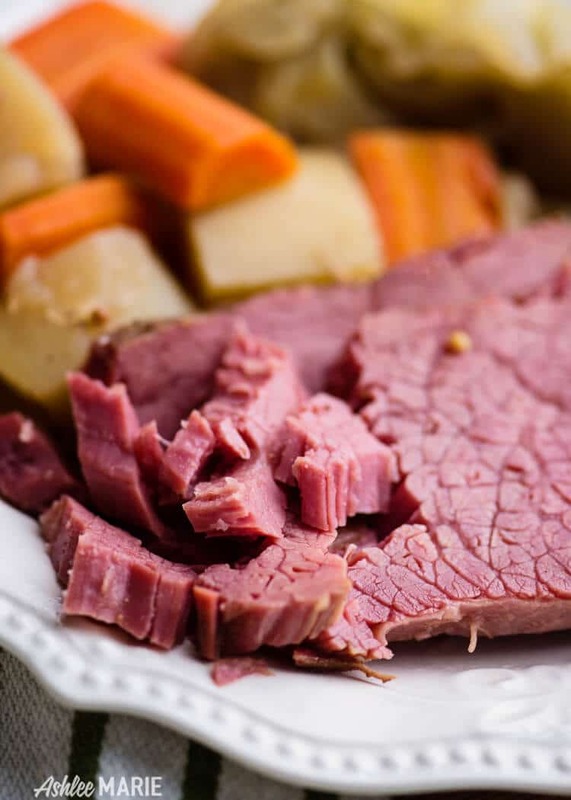 Sooooo is it weird that I honestly had never had corned beef until I made this one this year? No seriously! I know it’s wacky, but my parents weren’t really big on international food and I went straight into asian food – japanese, chinese, indian… and just hadn’t made my way over to ireland yet! SO this year I determined we’d make it. After searching online for the best way to cook it I kept coming back to my newest toy – the instant pot! So two birds with one stone, try a new recipe and use a new toy! 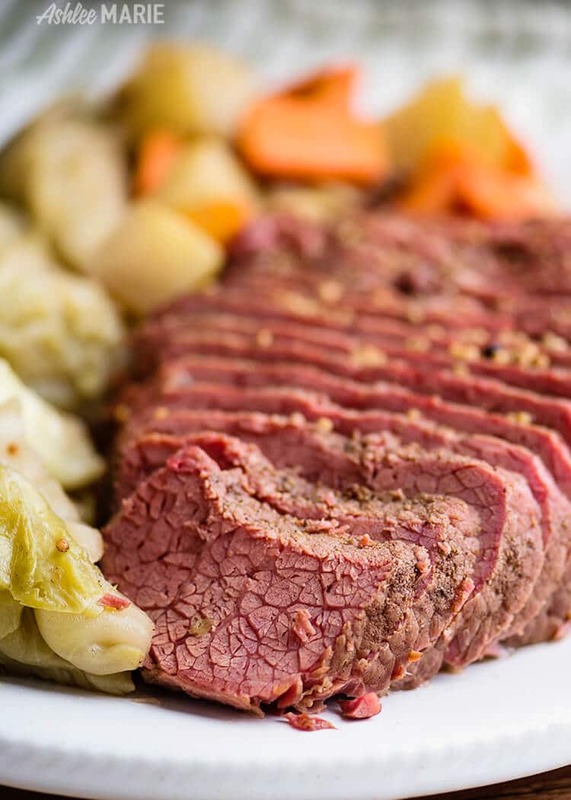 The corned beef came with a spice mix, but you know I prefer to mix my own spices. I searched about 15 different recipes – they all agreed on a few ingredients, bay leaves, pepper, mustard seeds.. but it varied wildly after that. As a garlic loving salt loving gal I went with WAY more garlic that most recipes and instead of the classic “water” I went with beef broth. IF you aren’t super into salty food like me maybe do half and half or all water… the beef broth was PERFECT in my opinion! 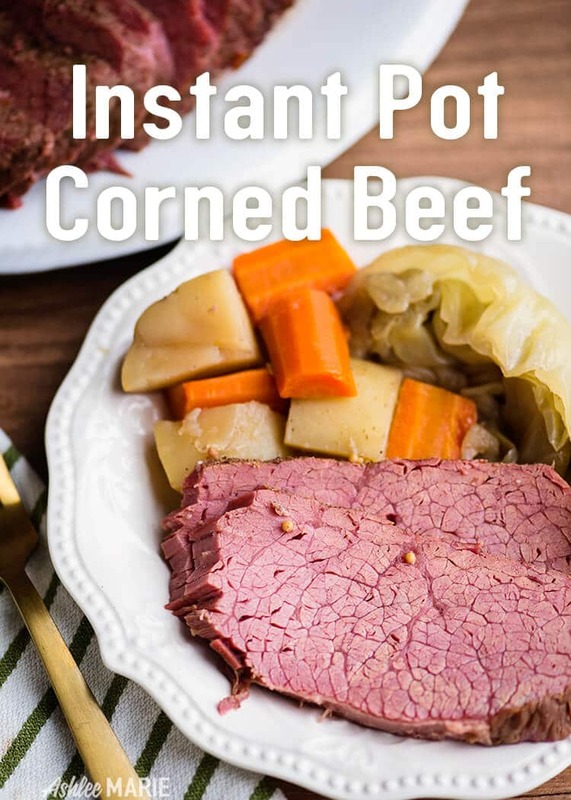 Just take me to the Instant pot Corned Beef Recipe already! 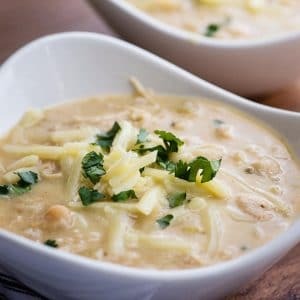 If you’d rather skip my tips and tricks for making this in the instant pot, or links to other instant pot recipes – simply scroll to the bottom of the page where you can find the printable recipe card. 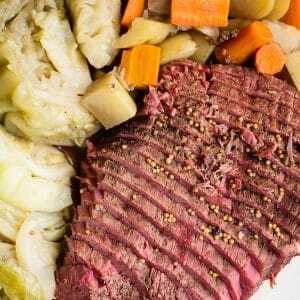 If you enjoy corned beef and cabbage as much as I do, consider writing a 5 star review and be sure to share on Facebook and Pinterest! If you want to stay updated on new recipes sign up for my newsletter and join my Facebook Group! Quick release and serve immediately.